There is no reason to settle for anything but the best for your home and that includes the Carolina Shores roofing contractor you work with. At The Roof Maker Inc., we take this line of work seriously because your roof does happen to be the most important component of your home. This is the first line of defense against the elements and what safeguards the rest of your home from exposure. This includes your personal property and family inside the home. We want to be the Carolina Shores roofing contractor you call on when you find yourself in need of expert service. Together, we will make your roof a top priority so you always have a roof that’s in tip-top shape. The condition of your roof is up to you and the Carolina Shores roofing contractor you hire. We will work with you to make sure that all of your roofing service needs are taken care of. The idea is to prolong the need for roof replacement while taking good care of your roof along the way. 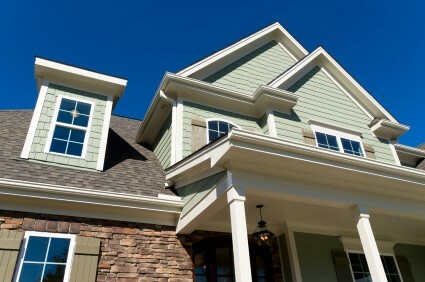 Your asphalt shingle roof can last up to 25 years, with proper care and maintenance that is. So, make it a point to stay on top of repairs, regular inspections, and replacement, when the time is right. Know red flags to watch for like piles of granules or sagging gutters. Not all roof problems are as obvious as a hole in the roof. Yet, fail to recognize the symptom of roof repair needs and you could end up needing replacement, long before it should be time. Take a look yourself from time to time, but also make it a point to schedule a professional inspection in the fall and again in the spring. Plus, you need to have one done in the aftermath of any extreme weather-related activity. For all of your service needs, give this Carolina Shores roofing contractor team a call.